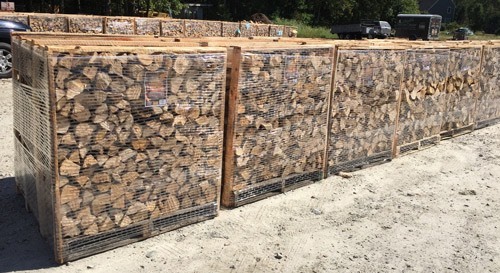 Angel’s Garden Center offers three quality firewood products sold by the�“cord” (128 cubic feet) or half�“cord” (64 cubic feet). 4. Method of payment: Check, cash, MC or Visa. 5. For Credit Card: Number, expiration date and CID code. *Prices subject to change without notice based on availability of product and time of year. Pricing above does not include delivery charge. Comes shrink-wrapped in its own crate. 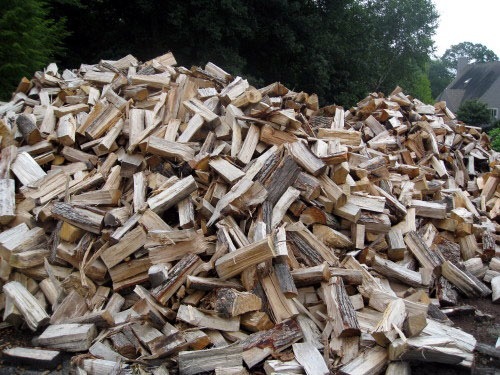 Great for campfires, fireplaces and wood stoves; wood-length 15-3/4”. Mobile On-Site Wood Splitting Service Available: Contact the Garden Center for pricing and details.